Vie is inspired by the elegance of French Provençal design with every facet, from the imported Italian mosaic to the soft lounge seating and custom built lights and staging, designed to impress your guests. Located just north of City Hall, Vie offers all the vibrancy and amenities of Center City Philadelphia. The large cocktail space features three custom bars with a sleek black and white design that evolves into the magnificent main reception room, complete with a forty-foot long floor-to-ceiling bar and white porcelain French chandeliers, with an adjoining outdoor urban courtyard that is available for receptions and continues to stay candlelit throughout the evening for guests to enjoy. 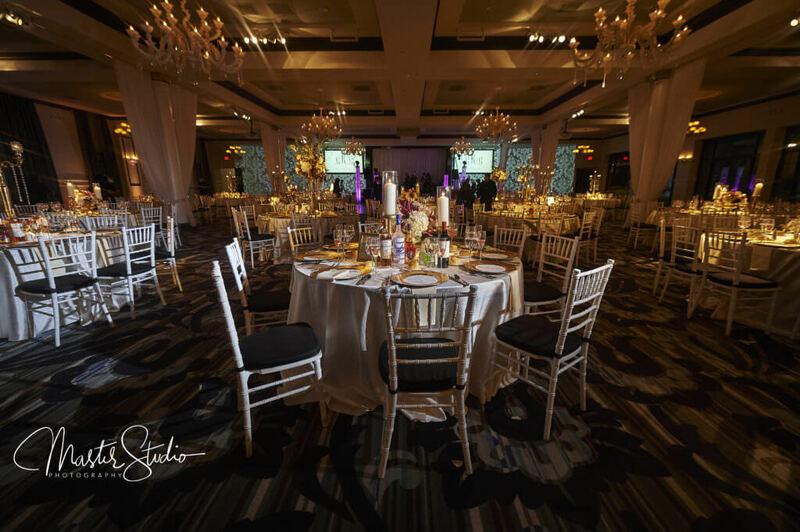 Vie features state-of-the-art audio visual equipment that customizes each event to fit a bride and groom’s individual style. 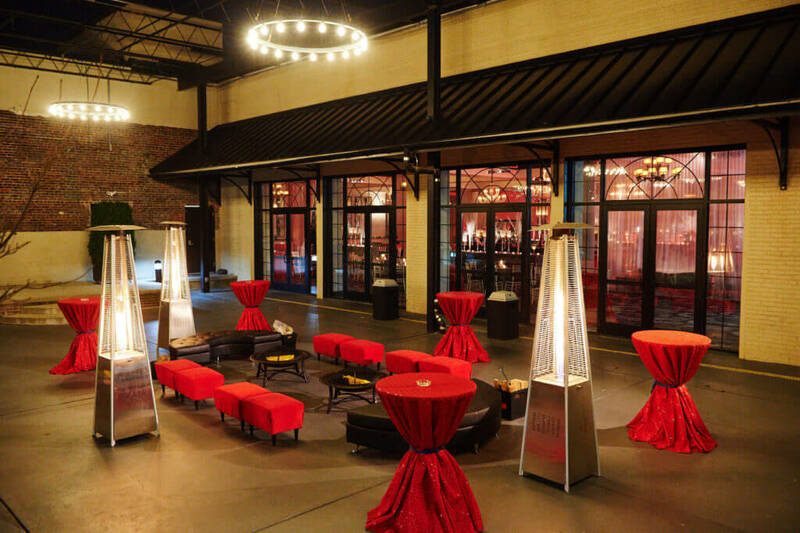 As Cescaphe Event Group’s largest venue, Vie allows for grand affairs while still providing an intimate feeling.